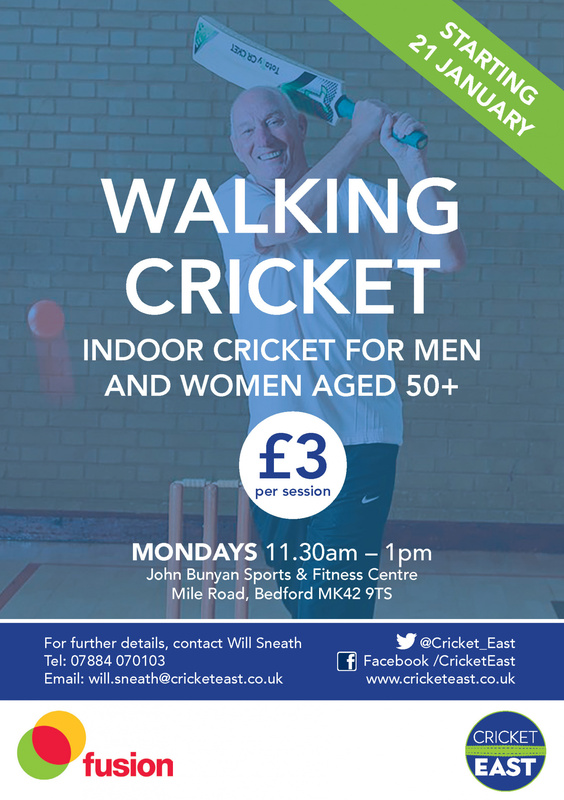 Cricket East, in partnership with Fusion Lifestyle, is launching Walking Cricket sessions for men and women aged 50 and over. The adapted indoor sessions take place on MONDAYS 11.30am-1pm and started on 21 January 2019 at John Bunyan Sports & Fitness Centre, Bedford at a cost of £3 per session. You can download a flyer by clicking on the link below. 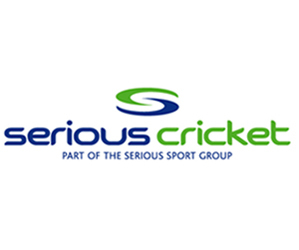 For further details, contact Will Sneath on 07884 070103 or email will.sneath@cricketeast.co.uk.